At One Crazy House, we love finding unexpected ways to use household items. 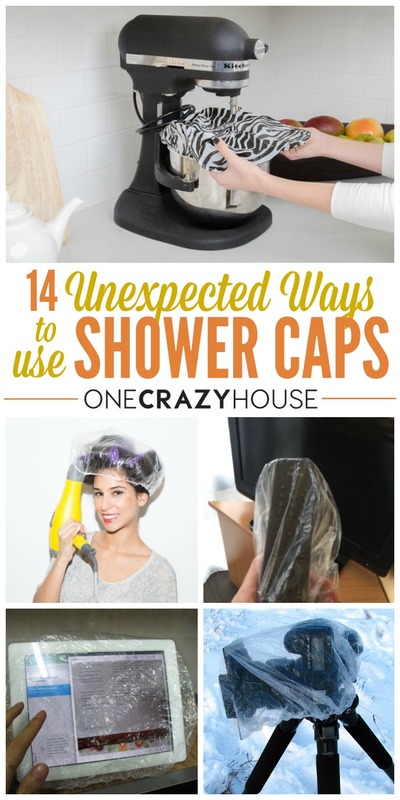 This time, we looked for smart ways to use shower caps. Why? Well, they’re cheap, they’re disposable, and you probably have a few in your home that you’ve already forgotten about. So go find them, and let’s put them to use! 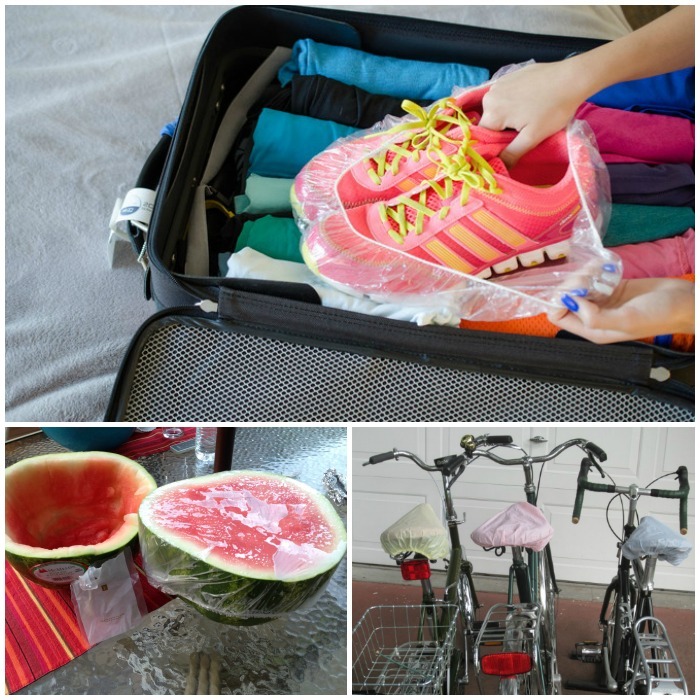 Pack an extra pair of shoes and protect your clothes by placing a shower cap over your shoes in your luggage. Do you bike to work? If so, you’ve probably sat on a wet seat more than once. Rainy days can sure spoil a commute! 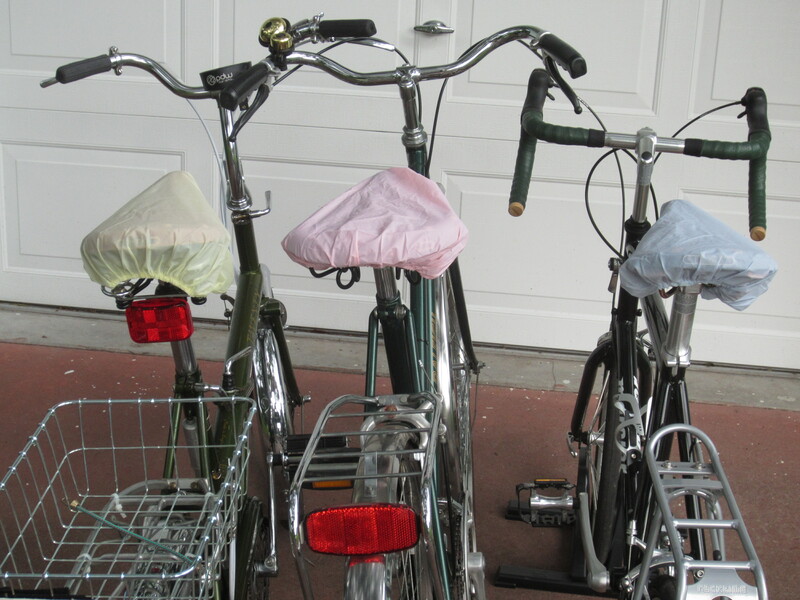 Keep your seat dry no matter the weather with a simple shower cap. Isn’t that smart? 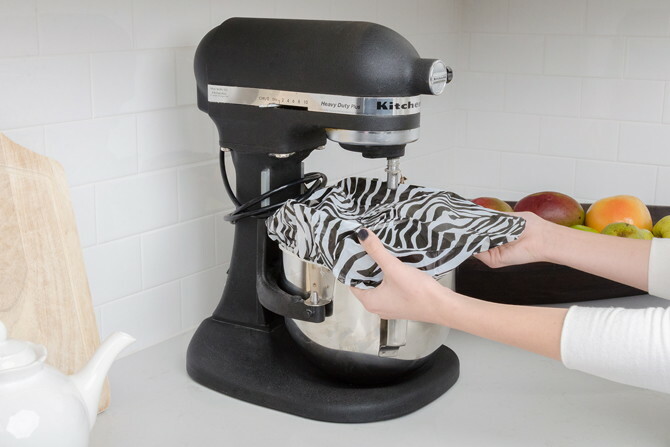 Keep dust off your mixer attachments by placing them in a bowl and covering them with a shower cap between uses. 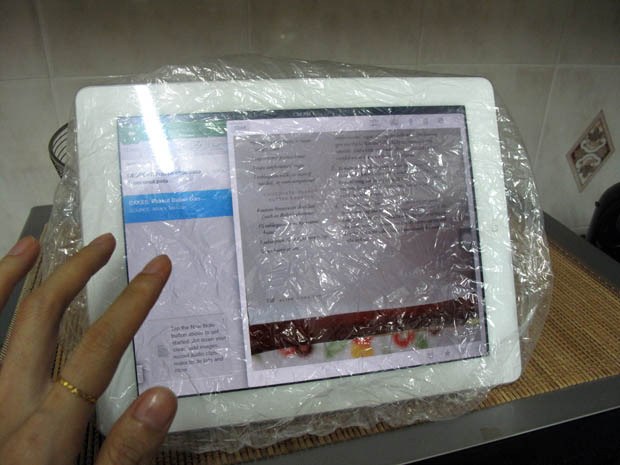 Here’s another use for the kitchen: If you use your tablet to read recipes while you cook, cover the tablet with a shower cap to prevent a messy screen. Not hot rollers? No problem! 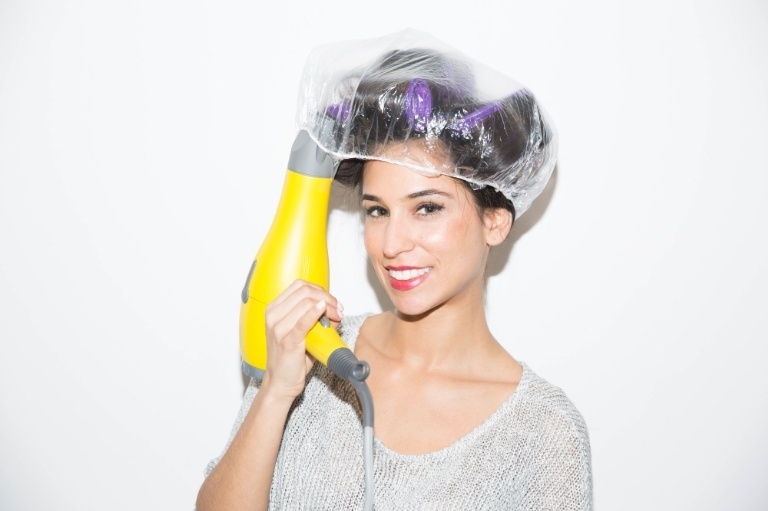 Use velcro rollers, a shower cap and a blow dryer to get gorgeous curls in minutes. 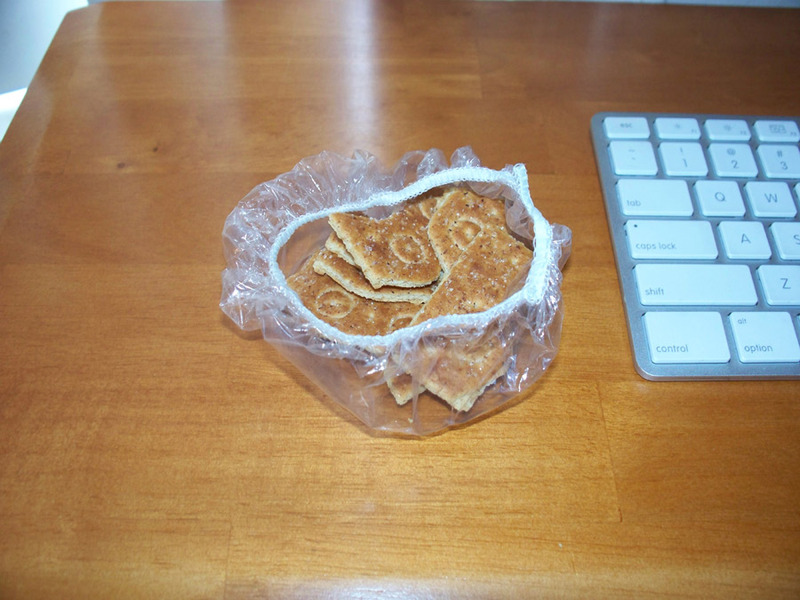 I’m a notorious snacker, but at work, I didn’t always have a bowl handy. I should have kept a shower cap in my drawer to catch those crumbs! Hotel remote controls are so germy! 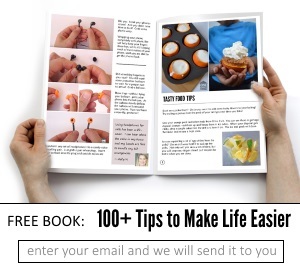 Cover it with a shower cap to protect your fingers from all those microbes. Cover your leftovers! There’s no need to pay for expensive bowl clings when you can reuse one of these. 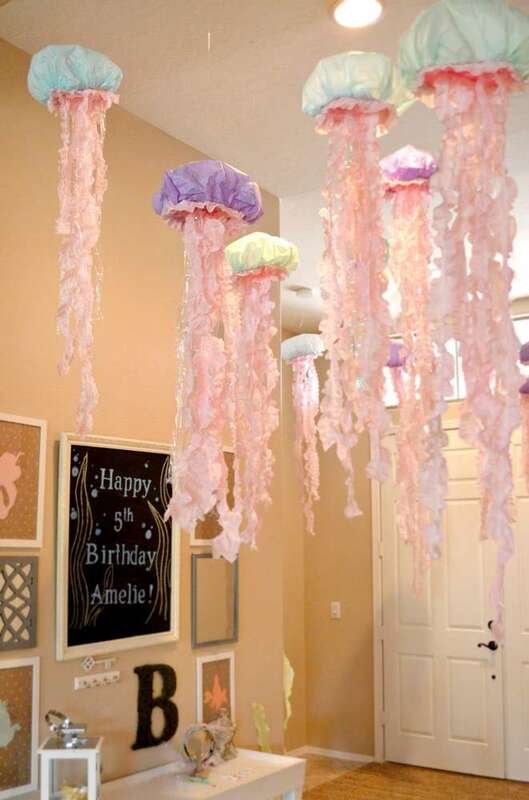 Make shower cap jellyfish for an under the sea party. Perfect for Little Mermaid fans! 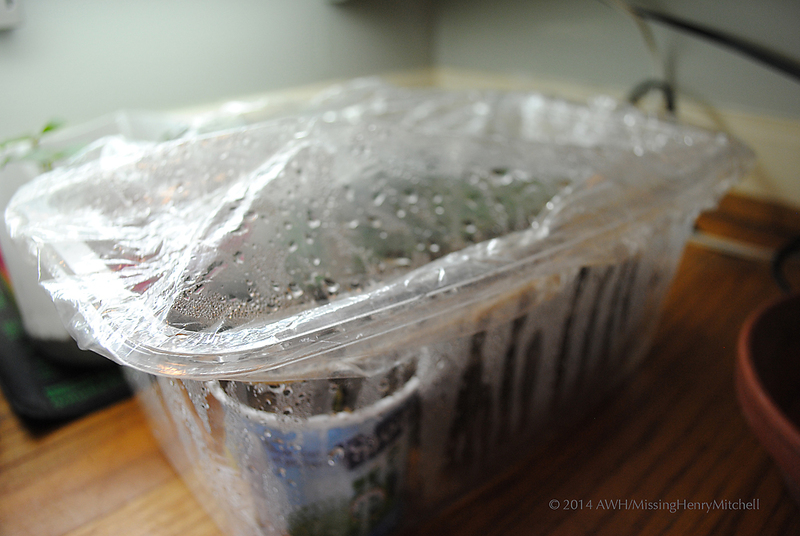 Start your plants in a Cover your leftovers made out of a plastic container and a disposable shower cap from a hotel. Hey, it works! 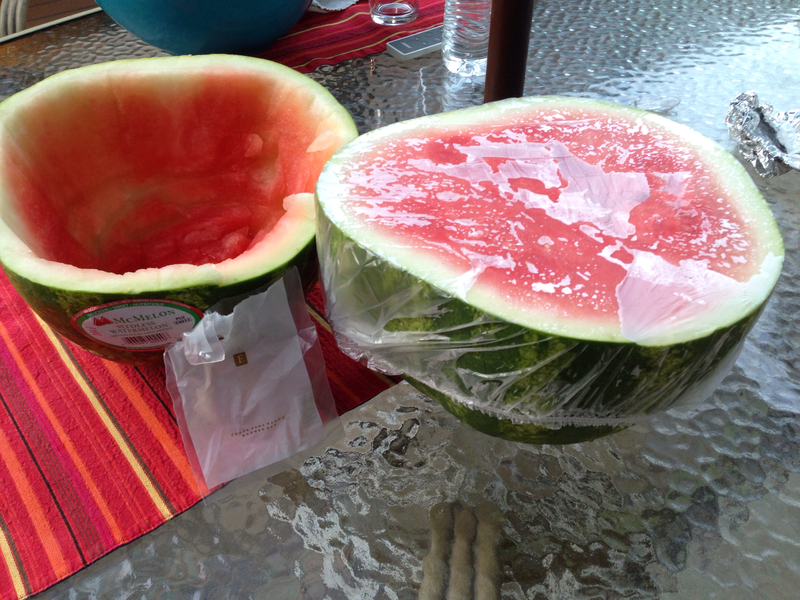 Cover watermelon at a picnic or outdoor party. 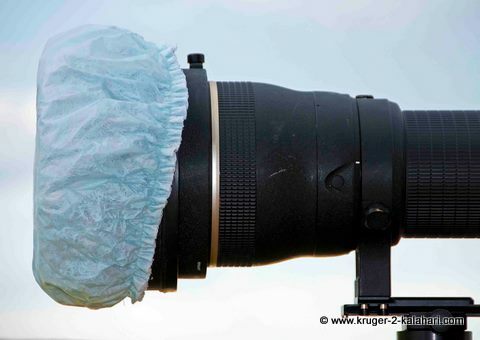 In fact, it’s a great idea for covering any dish quickly to keep the bugs at bay. Removing lens caps can take up precious time when you’re trying to move quickly from one shot to another. 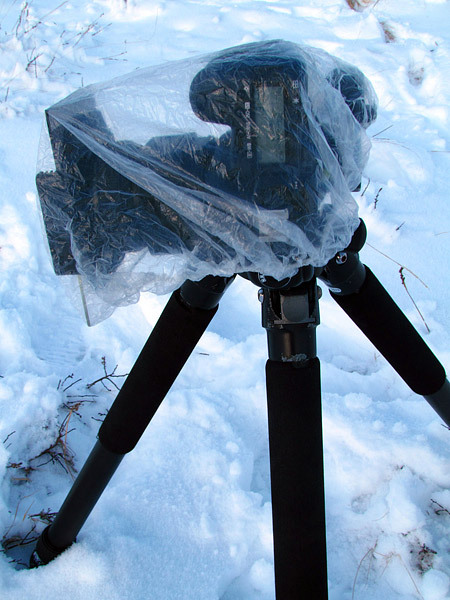 During your session, cover lenses with shower caps to keep dust off. 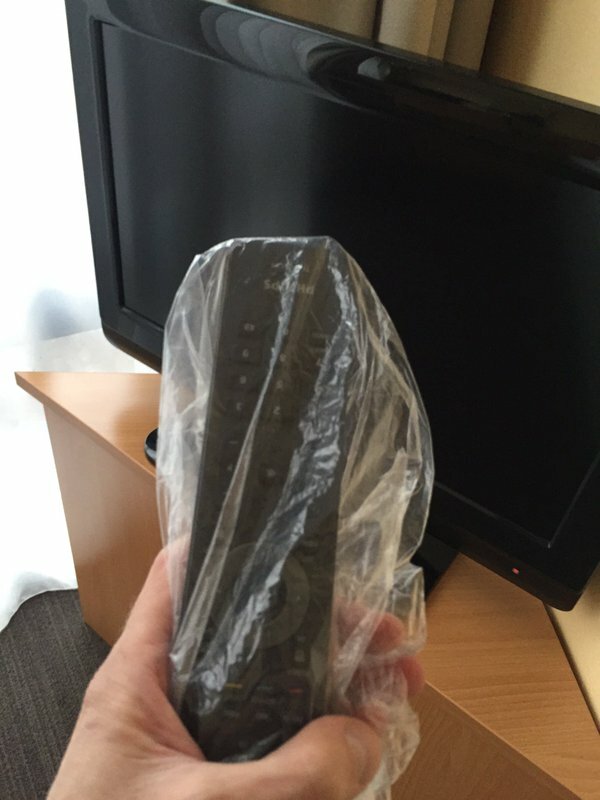 Or use a large one to Hotel remote controls if you’re photographing in less than ideal conditions. This is a handy trick for moms photographing their kids’ sports activities, too. You never know when you’ll get caught in a rain storm, so stick one of these in your bag! 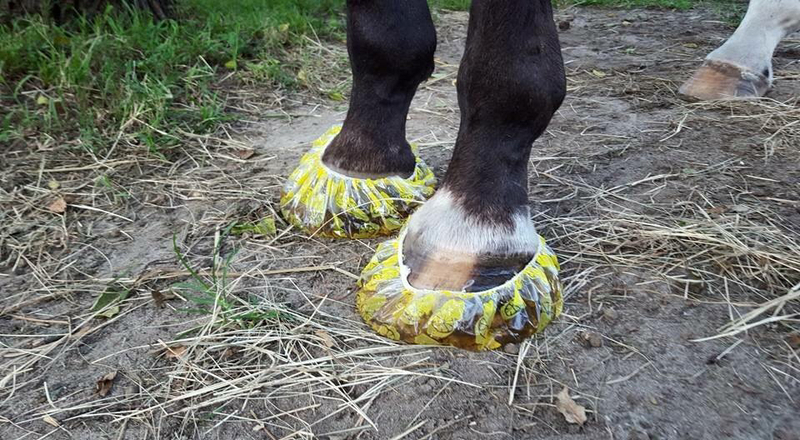 Most of us don’t have horses, but if you’re one of the lucky ones and have one that won’t stand in buckets to get his hooves soaked, try this trick.